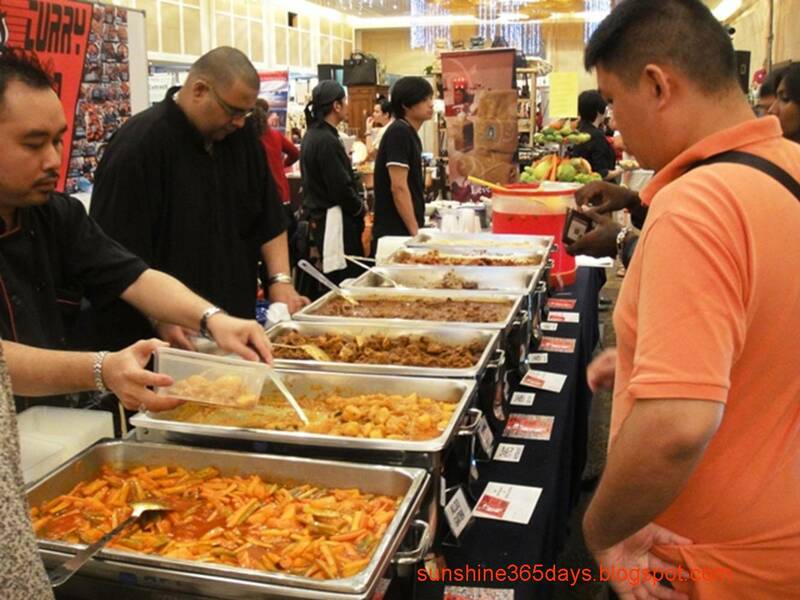 How was your Hari Malaysia holidays? 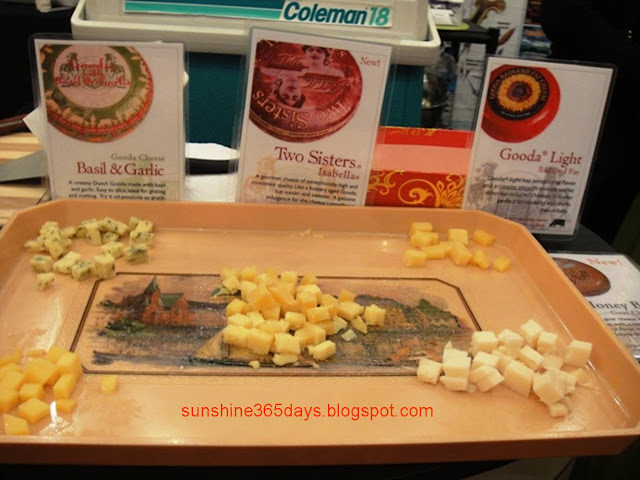 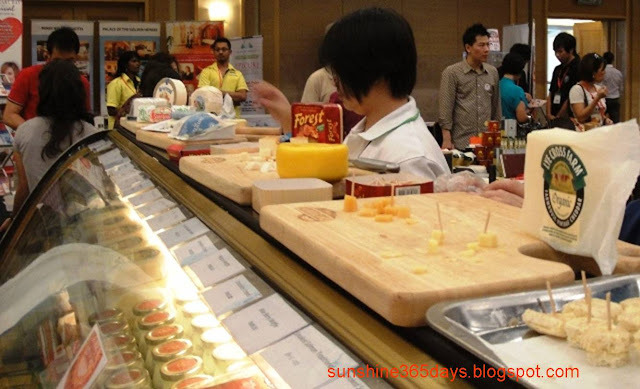 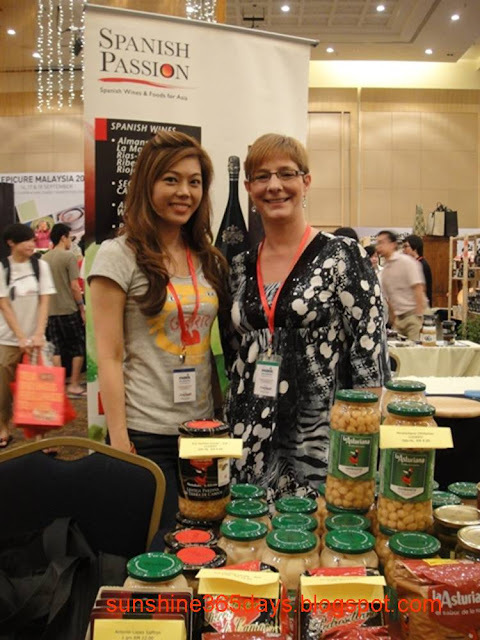 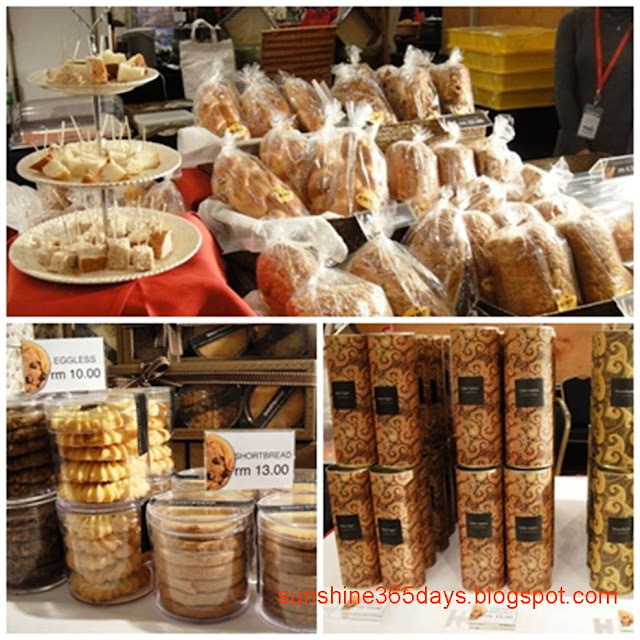 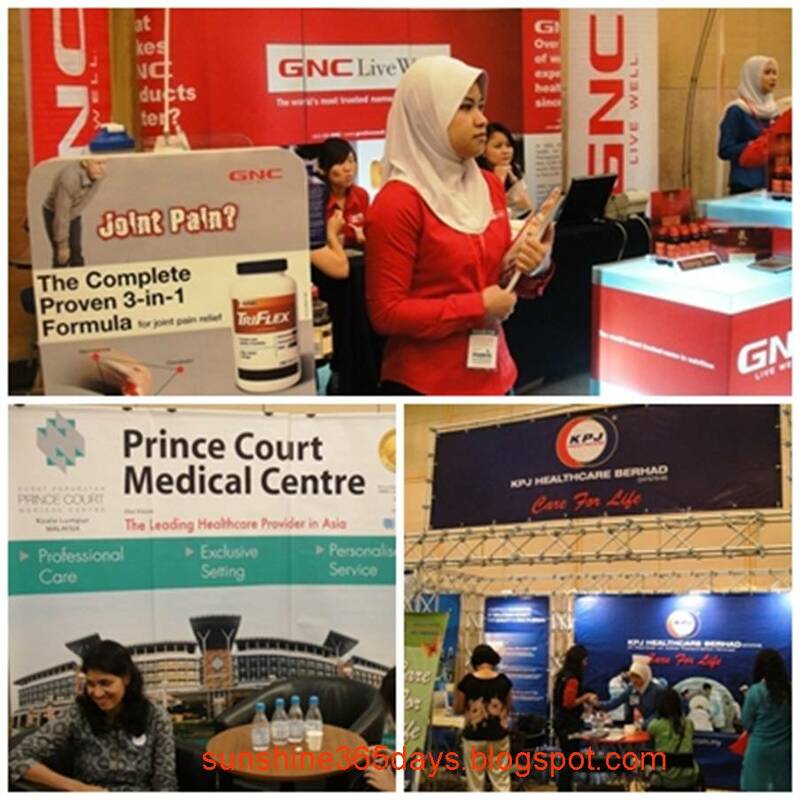 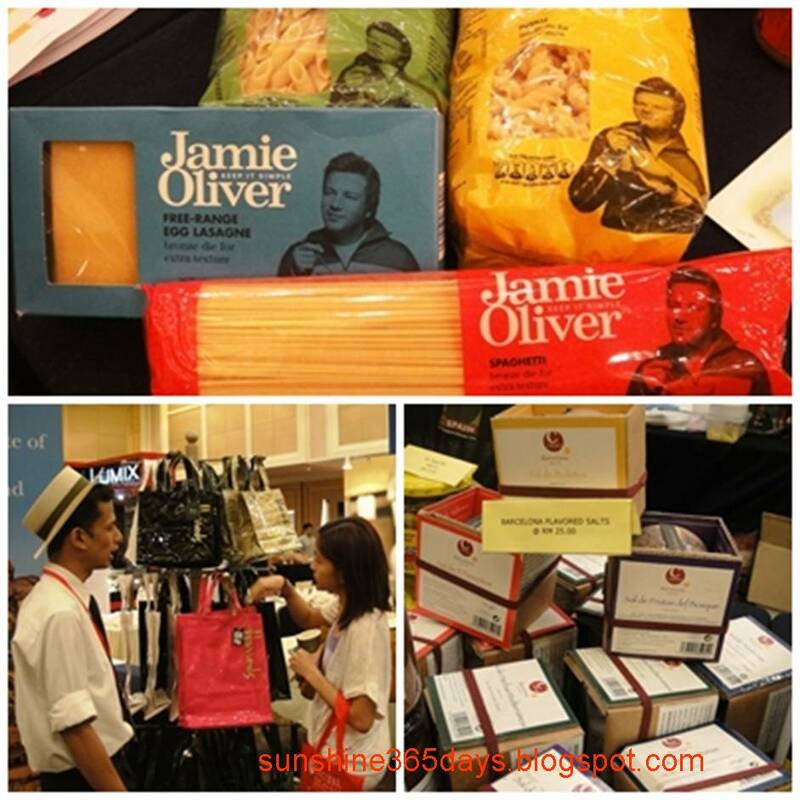 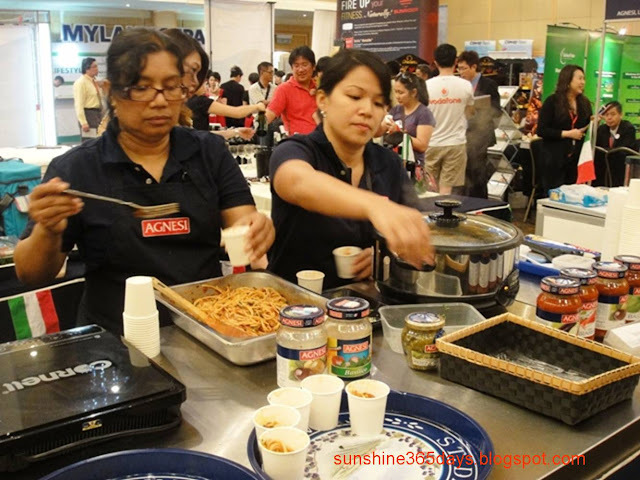 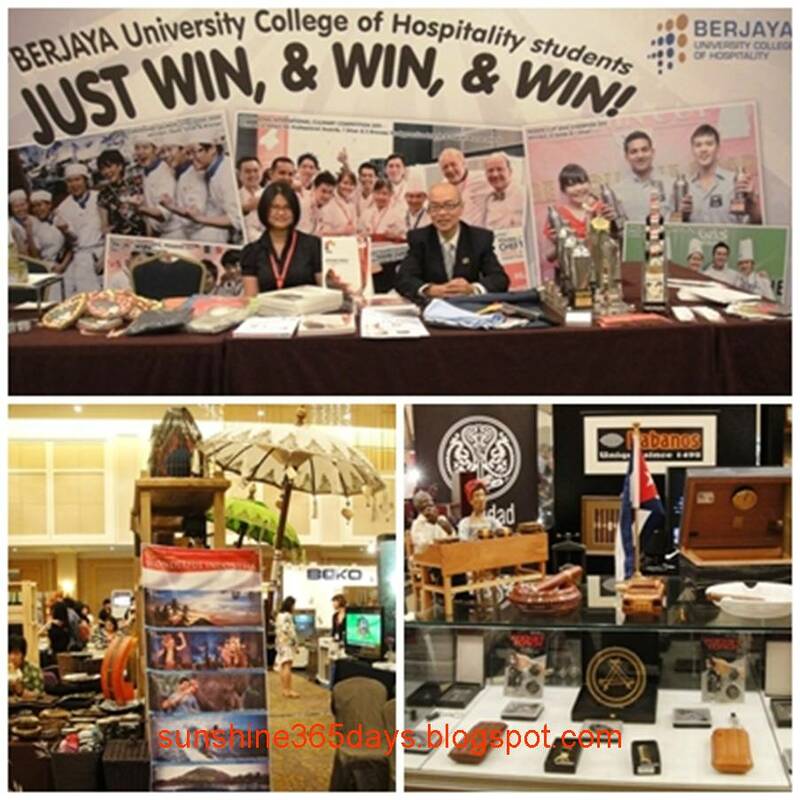 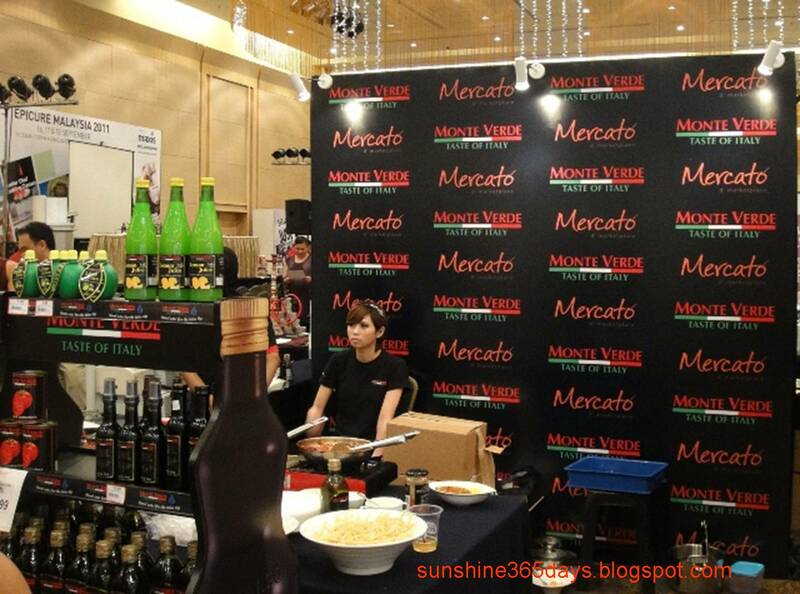 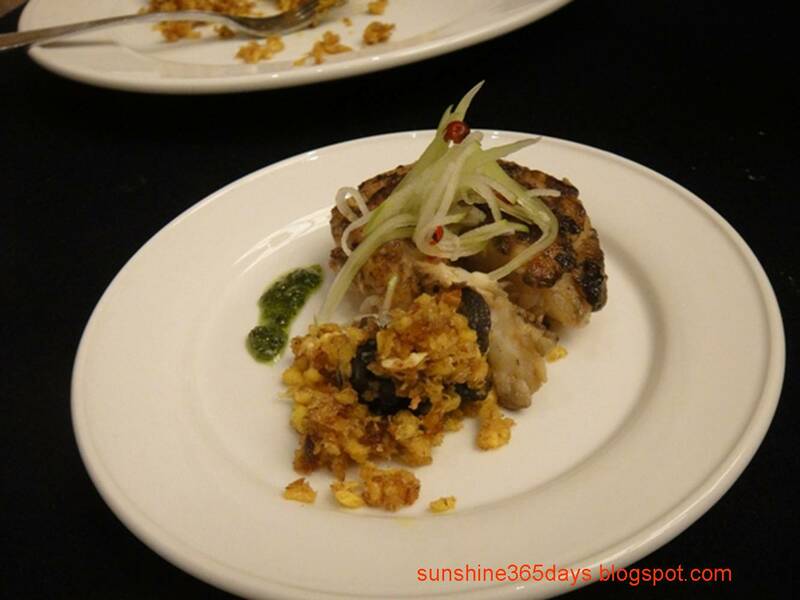 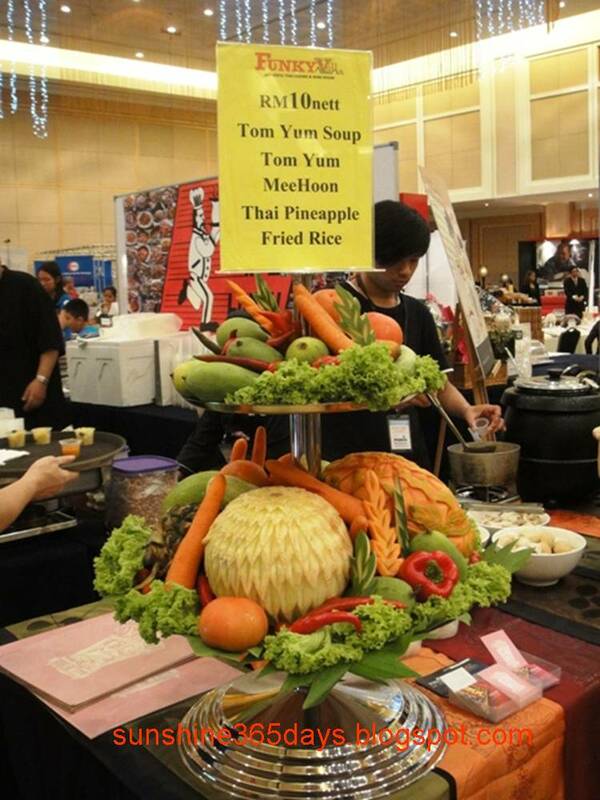 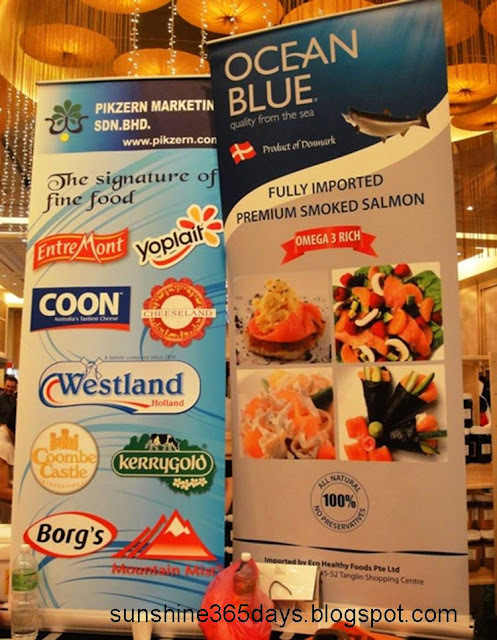 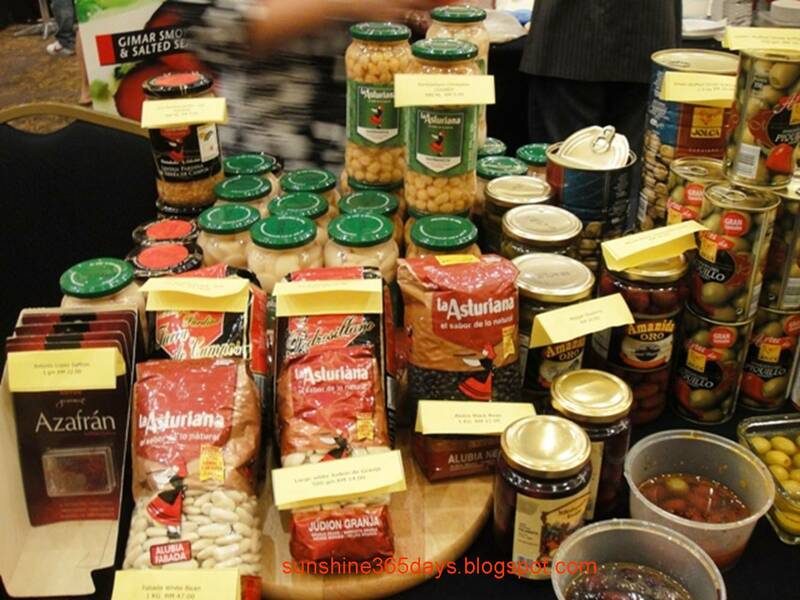 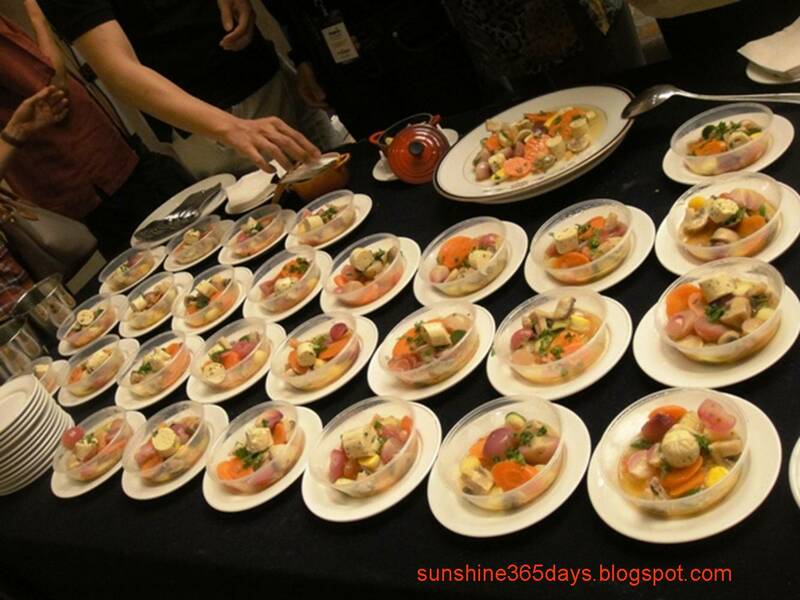 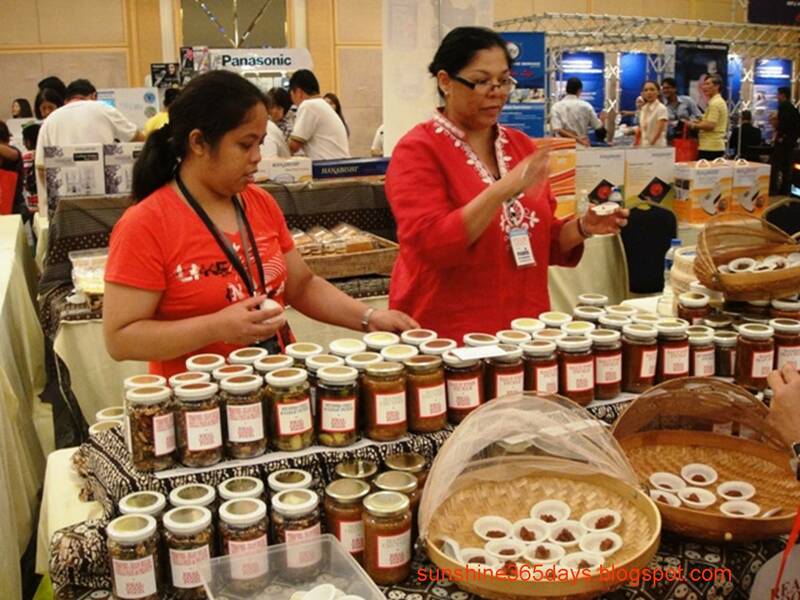 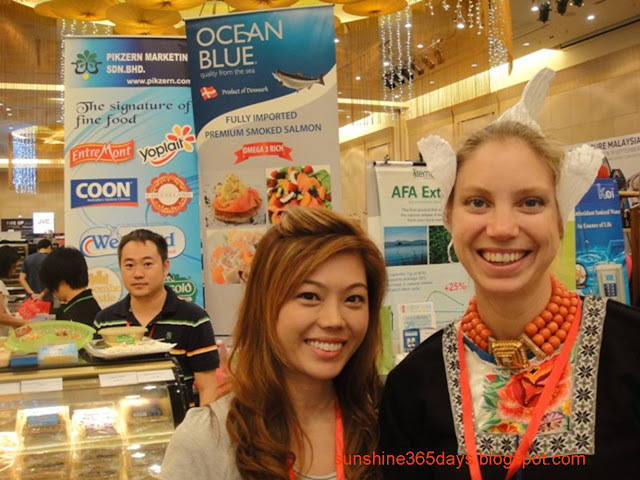 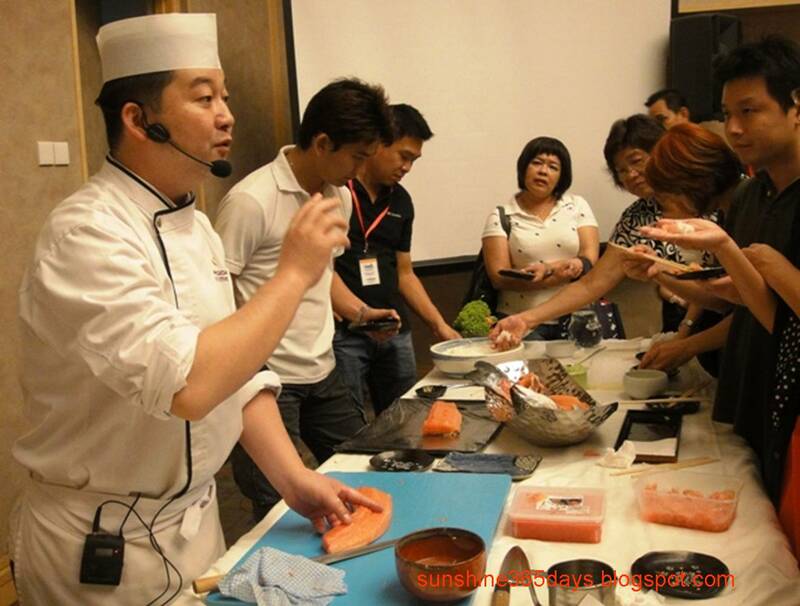 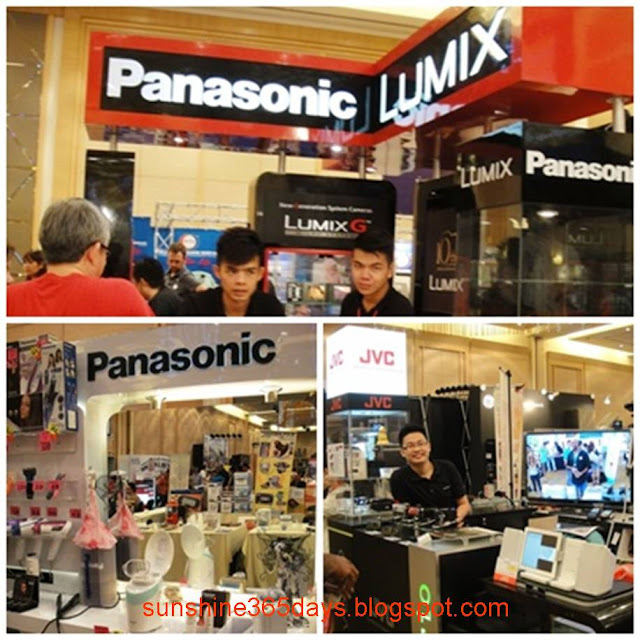 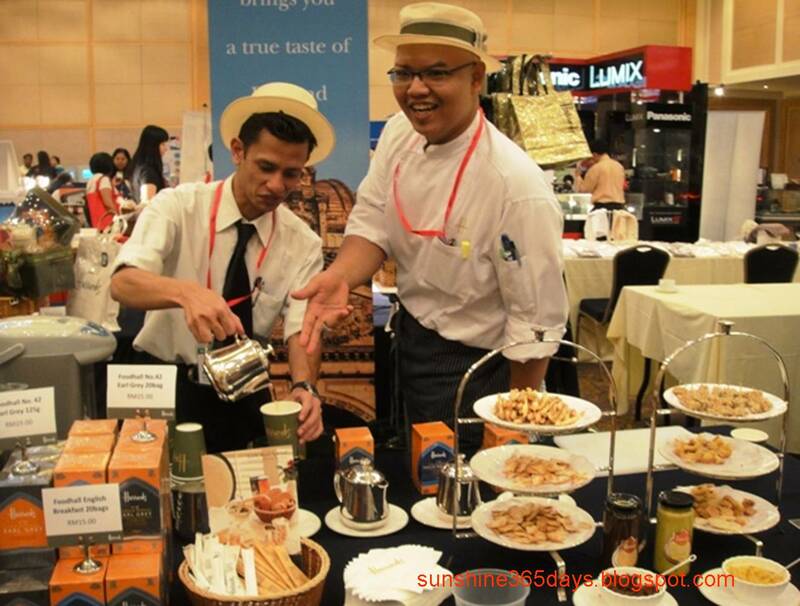 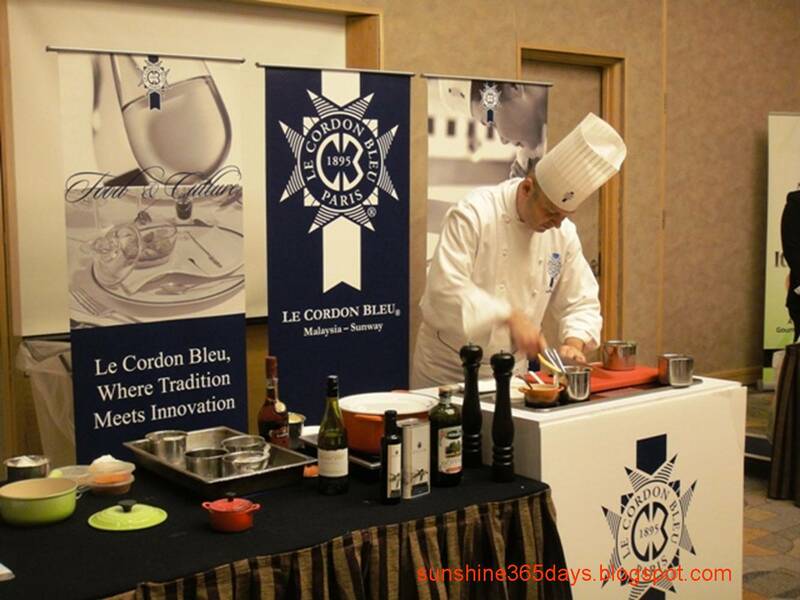 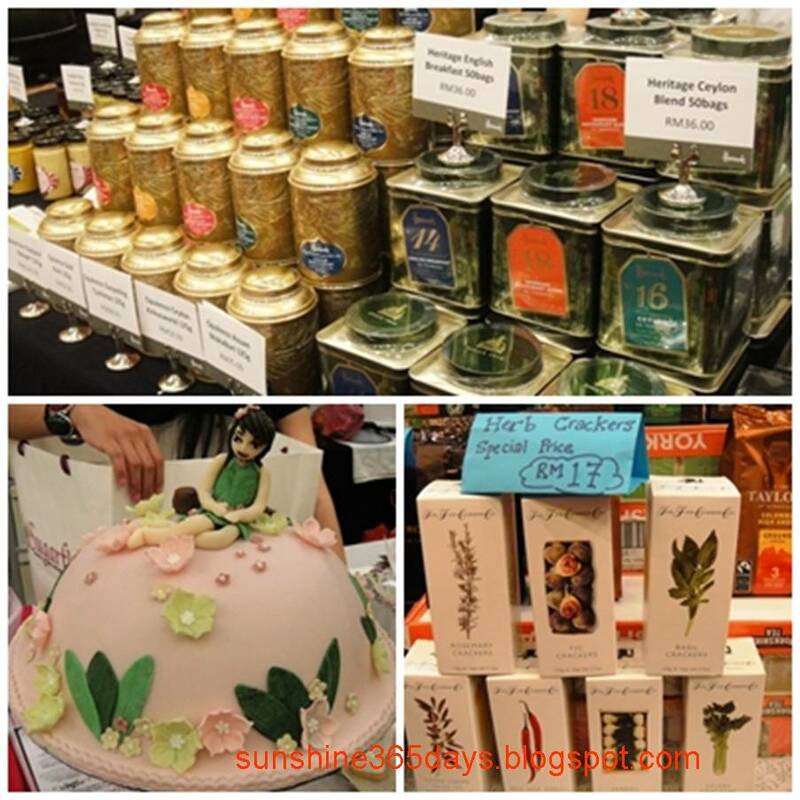 Did you attend Epicure Malaysia 2011 last weekend? 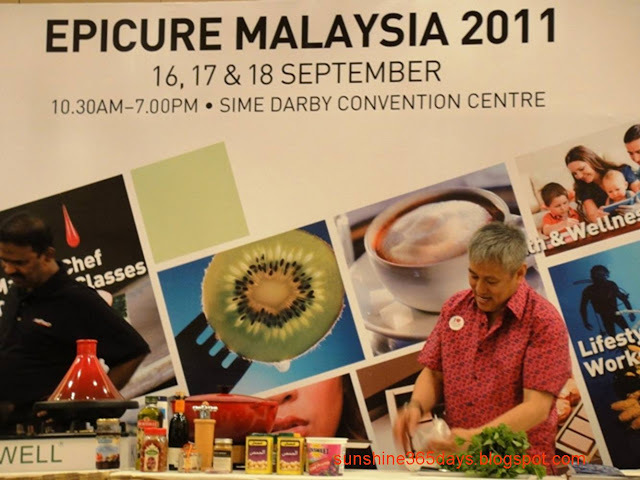 My weekend at Epicure Malaysia 2011 was awesome. Not only I get to discover a wealth of new creations and ideas, but also get to try and taste lots of food and beverages. 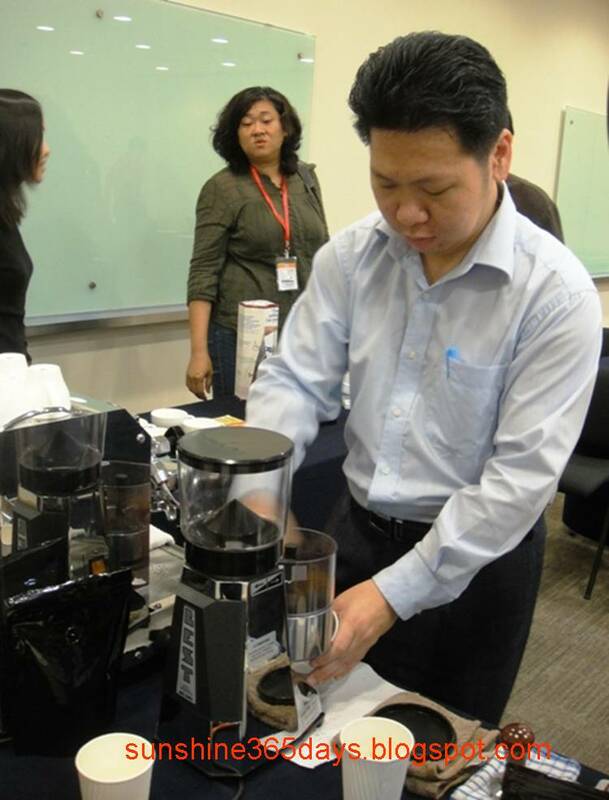 Plus I attended great workshops. For more information on the fair click HERE. 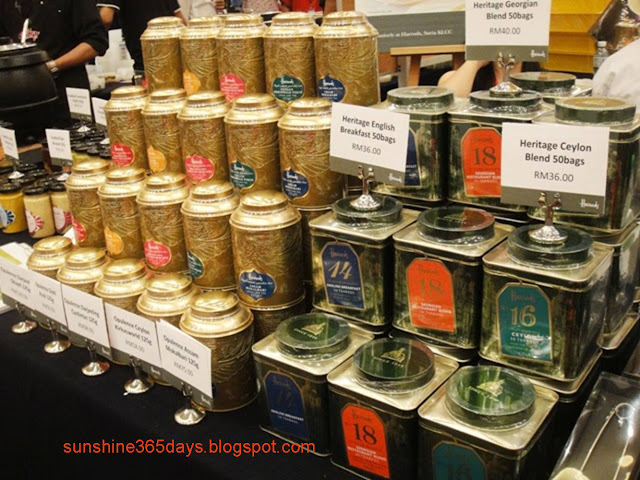 Would you like to have a cup of tea from Harrods? 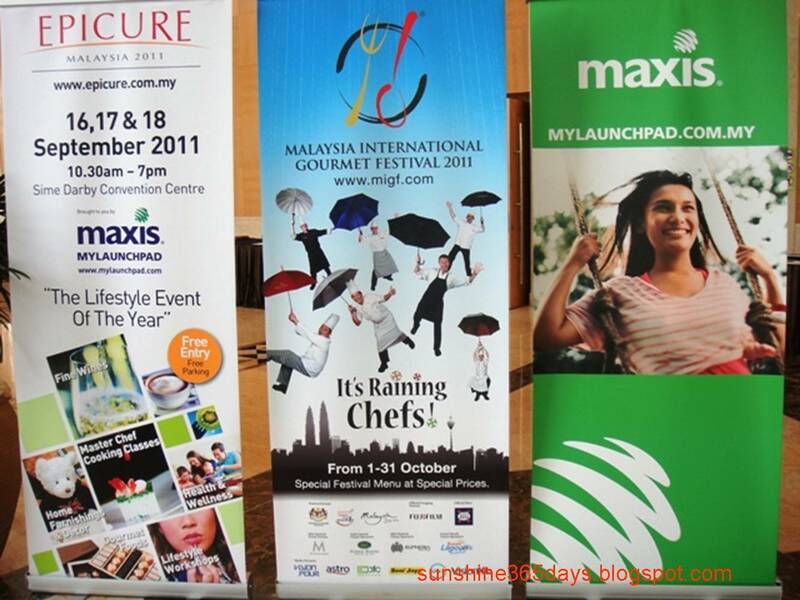 Since its inception in 2003, Epicure Malaysia has become recognised as the definitive authority on all things related to lifestyle and living the ‘good life’. 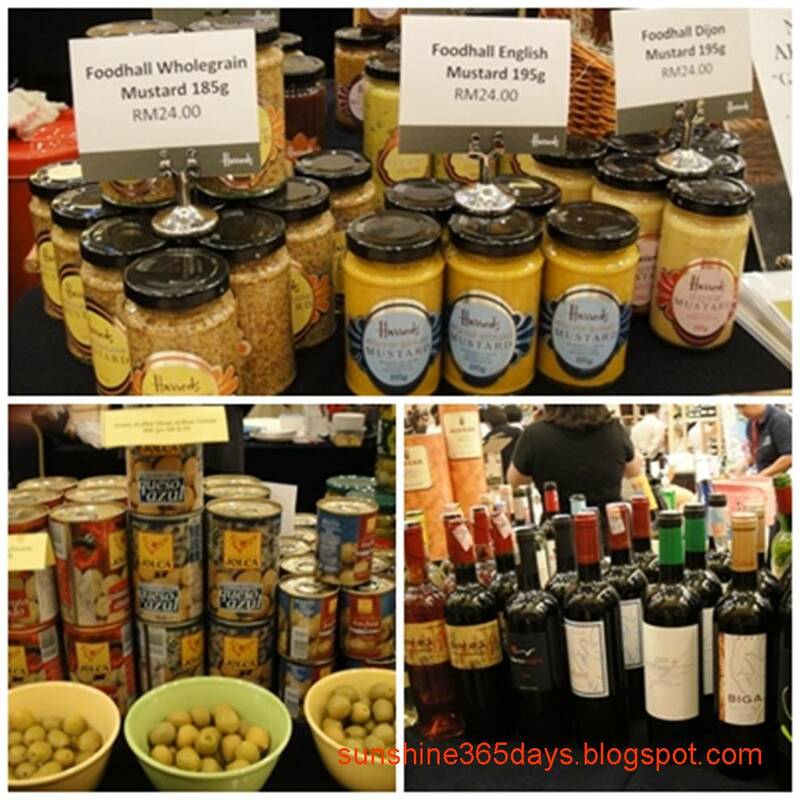 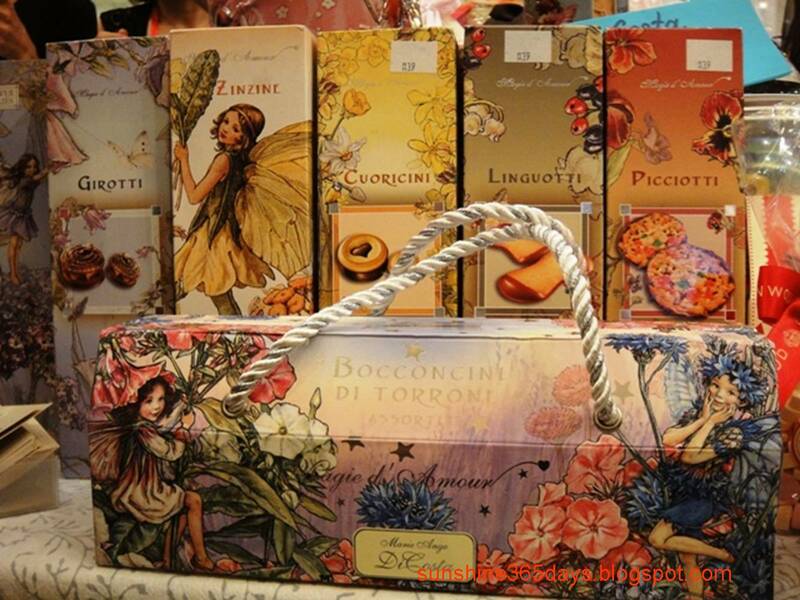 These range over a huge array of products and services, from the best known international gourmet foods and beverages, chocolate, cheeses, fine wines and spirits to imported meat, coffee and cigars; and from the very latest home decor, kitchen and household wares and appliances, to the leading names in property and healthcare. 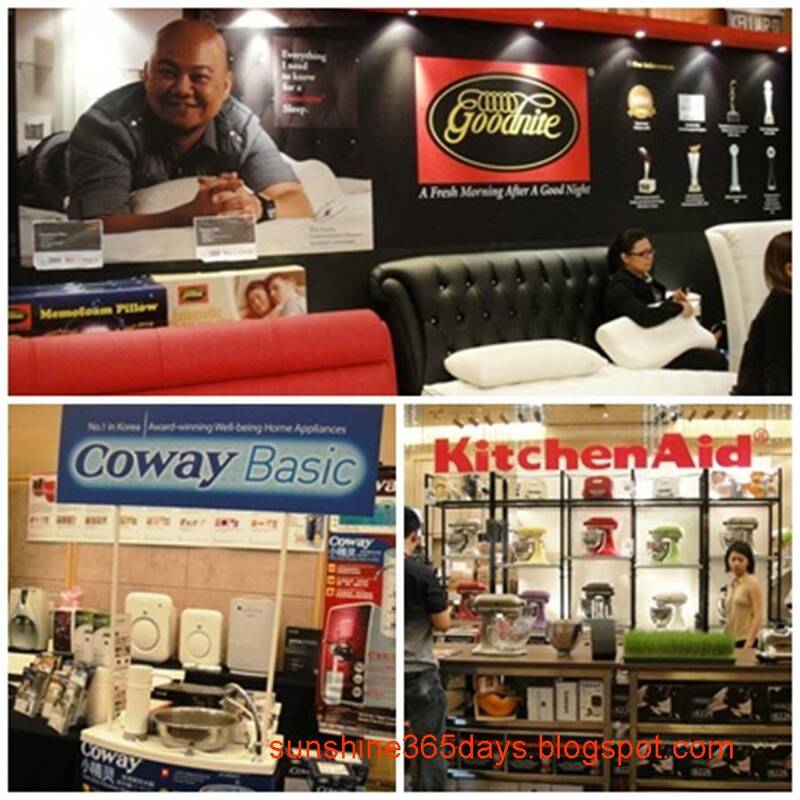 Home decor, kitchen, household wares and appliances. 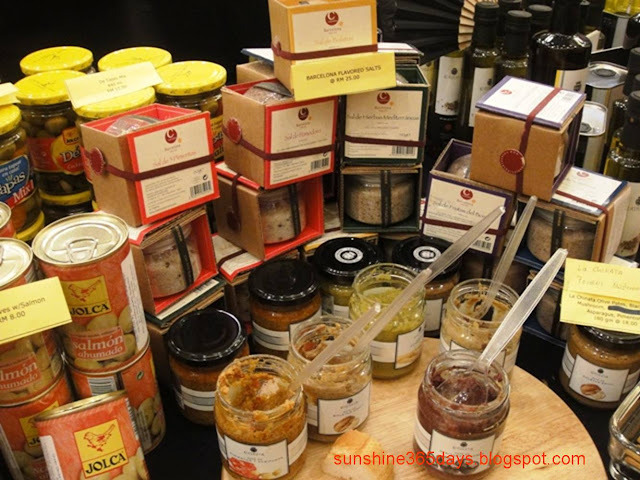 amazing lucky draws, dips, sampling, tasting and discounts.